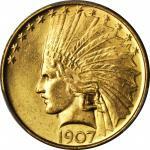 Lot:2083 1851 Liberty Head Double Eagle. MS-60 (PCGS). 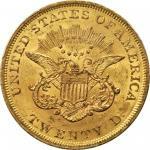 1851 Liberty Head Double Eagle. MS-60 (PCGS).Charming honey-gold surfaces are fully frosted in finish with most design elements sharply defined. 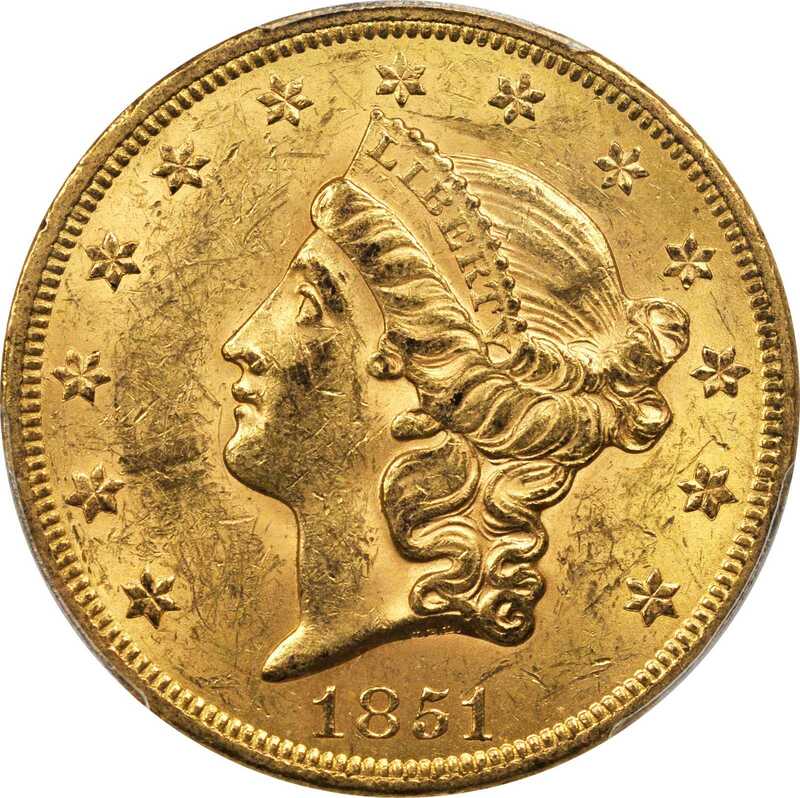 Large shipments of gold bullion from the rich fields of California continued to flow to the economic centers of the Northeast in 1851, the Philadelphia Mint achieving the highest mintage in the Liberty Head double eagle series prior to 1861 with 2,087,155 circulation strikes produced that year. Much of this bullion made the long journey from California to the Northeast by steamer south from San Francisco through the Pacific Ocean, then by land across the Isthmus of Panama, and finally by steamship once again through the Atlantic Ocean to New York City. 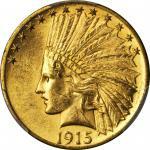 Although primarily used in domestic circulation at the time of issue, some portion of the mintage for the 1851 found its way overseas years later in banking transactions. Numerous examples of the date came back to the United States beginning in the mid-20th century through the diligence of coin dealers such as Paul Wittlin in the 1940s, James F. Kelly in the 1950s and, in later years, Ron Gillio, David Akers, and others who located them in Europe or South America. Repatriations such as these account for many of the Uncirculated 1851 double eagles in numismatic circles, although the number of such coins remains limited. In fact, Q. David Bowers (2004) estimates that just 50 to 80 emdifferent/em examples of this date exist in true Mint State grades, with the preponderance of known specimens at the low end of the Mint State scale. 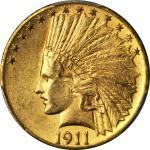 As a solidly graded and aesthetically pleasing BU example, the coin offered here represents a significant find for the advanced double eagle enthusiast.From the Fairmont Collection.